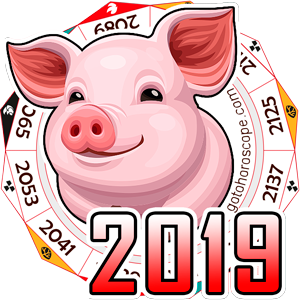 Free Zodiac Compatibility Horoscope for Combination of the Virgo with the Zodiac sign Sagittarius. 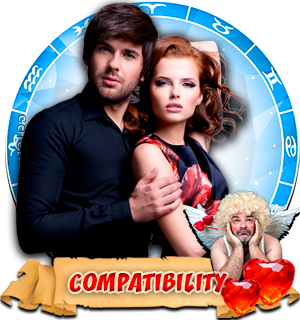 Compatibility Horoscope for Combination of Virgo and Sagittarius Zodiac Signs.  The compatibility horoscope takes the union of these zodiac signs as a collision of two clear opposites. It depends only on them whether they can create a harmonious marriage, and live in love and harmony. 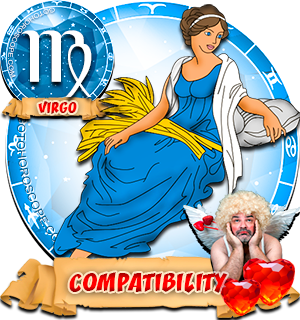 Virgo Man and Sagittarius woman are strong characters, and they have all the makings to create a harmonious and strong marriage.  Zodiac sign Sagittarius loves risk and adventure.  Sagittarius woman is energetic and impulsive, a guide to action is considered the first desire.  Virgo man is calm, cautious, and likes to think through an action before implementing it.  Sagittarius woman is not aggressive, but can easily explode over an unfair remark or insult. They both have an increased sense of justice � and together they can help friends in need.  These zodiac signs are very mobile and open, communicate easily, and talk to each other with pleasure. 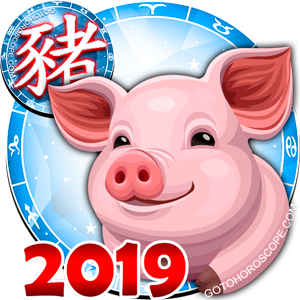 They love the company of friends, traveling, but moreover, Virgo man is keen to home coziness, while Sagittarius woman can show a complete indifference to the house - though until such time when she will be fully tamed by her man.  Virgo man must learn to be firm and persistent in his relationship with his woman because the zodiacal sign Centaur orders her from time to time, under relaxed occasions, how to kick up and sweep aimlessly. 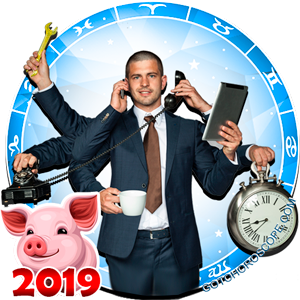 Better effect on Zodiac sign Sagittarius may only be possible with the help of sensitivity: caressing and stroking his obstinate woman, he can make her complete submitted and obedient, and much more efficient than through tightening of lines. 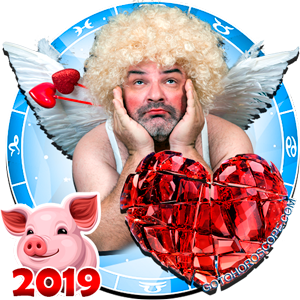 The loving man knows that Sagittarius woman, though she is capable of bursts of emotions, gets tired of them very quickly, and wants peace and affection. 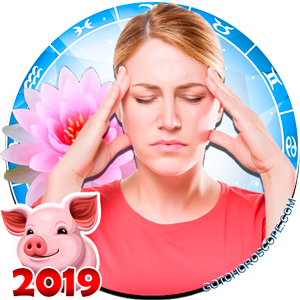 With a hectic lifestyle, Sagittarius woman often loses energy and stumbles at the wrong time.  Incidentally, Virgo man's affection, attention, caress, and care are needed in this period. If this couple wants to achieve harmony in family life, then they need to remember that there are two conditions to achieve this.  First - the man weakening his pressure on his obstinate Sagittarius woman, and Second condition - woman's tact and wisdom in her attitude towards the Virgo man. It would be better if this couple would not listen to the opinions of others, relying only on their inner feelings, and feelings for each other. 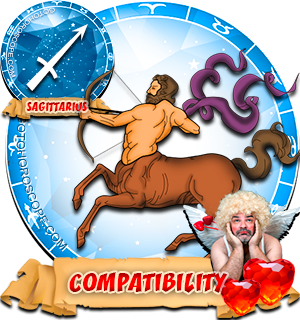 The compatibility horoscope says that a Sagittarius woman will learn to be patient in this marriage, while a Virgo man - freedom and emancipation. I'm a Sagittarius woman married to a Virgo man for almost 2 years. We get along perfectly, he loves my sunny, chearful, passionate personality, and I love that he is so caring, loving, and sweet. He always makes me feel safe, loved, and protected. I agree with it all....but the word 'taming' takes my freedom away...I'm still my own woman...I prefer the word 'guide'. Yea that's it...my boo and I.. we communicate well,; he makes suggestions and I listen. When they are sensible and better than mine... which is usually... always the case I implement!....I love him!!  I am a Sagittarius woman, and I need to be tamed whether I am aware of it or not. I have a new sag girl, how do I tame her?  Or better still how Do I stay afloat in the relationship as a Virgo?  While the concept fits my lover and I rather well, the idea that the Sagittarius woman needs to be tamed and become obedient is both sexist and misogynistic. I've dated a few Sagittarius women. The article is so accurate is scary. They need to be tamed.